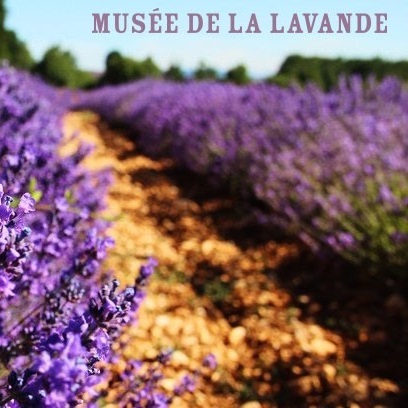 The Lavender Museum invites you to explore the heart of the universe of true lavender, and enjoy a lively, instructive and fun journey, with films, unique collections, and interactive events. All the life’s work and the undertakings are dedicated to true lavender. The Lavender Museum is a warm and friendly place to visit and to discover the history of lavender, interesting collections and unusual, unique objects.